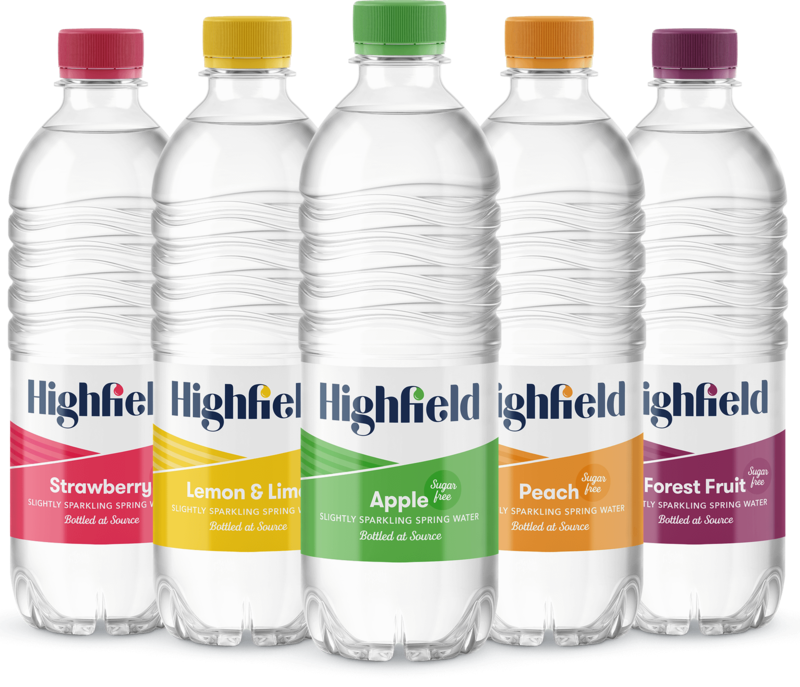 Highfield Drinks Group is a family run company. Located outside the historic market town of Melbourne in Derbyshire. This started the incredible quest of how to get the spring water from 220ft underground and into bottles, that we also produce too, on the same site that our water source is on. This land has been in our family for over 100 years. During this time we have seen the land develop into a market gardening business and consequently into the spring water plant that it is today. We started producing bottled spring water over 15 years ago. 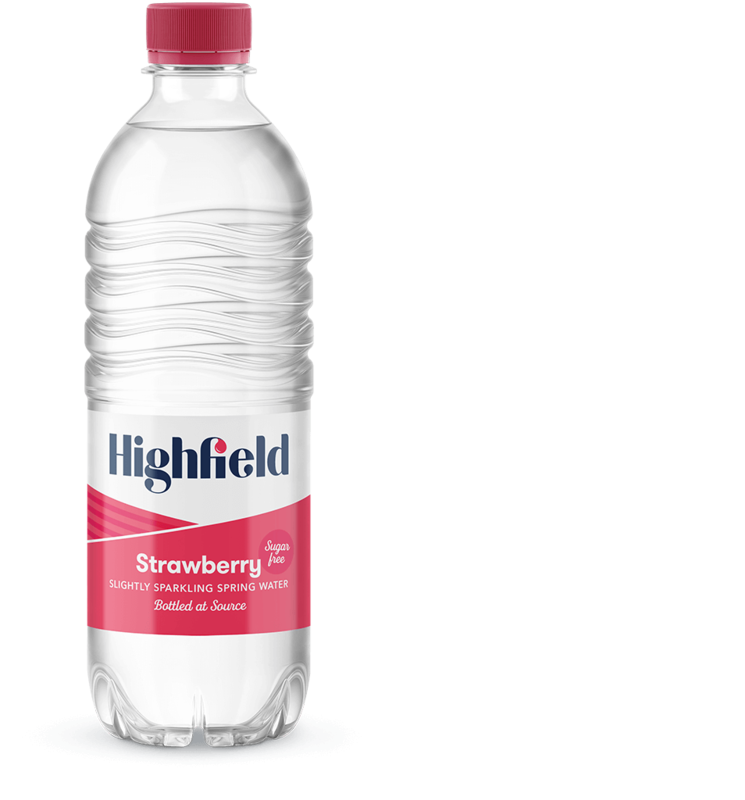 In 2019 we rebranded as Highfield Drinks group. 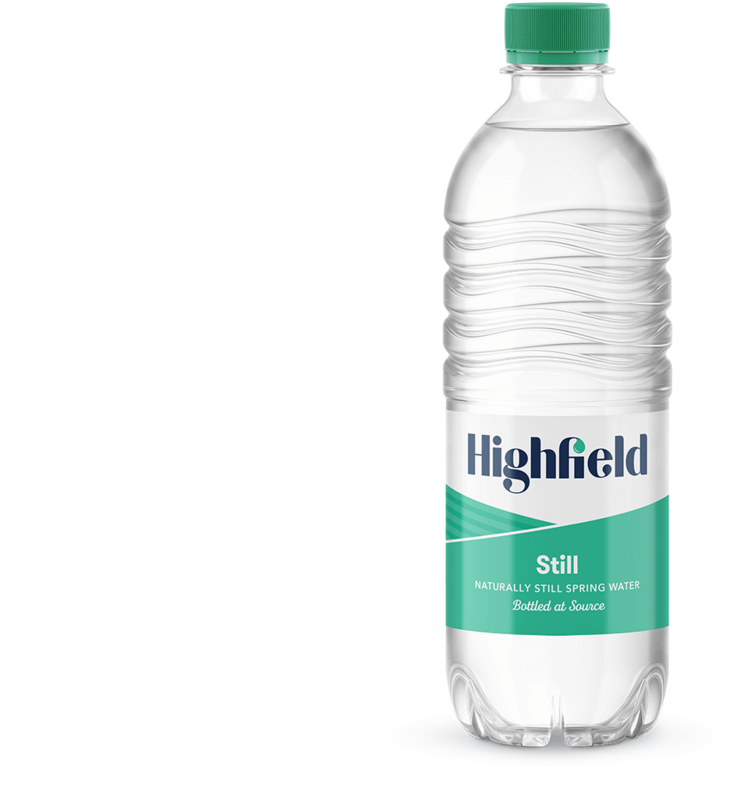 We rebranded because we want to look at innovative ways of utilising our water in the soft drink industry. Our business has diversified from growing and selling vegetables to bottling spring water. Above all, we are still drawing resources from the land we have lived on since 1912. Refreshing, naturally filtered flavoured spring water that's also, sugar-free. As a result it's 100% school compliant. 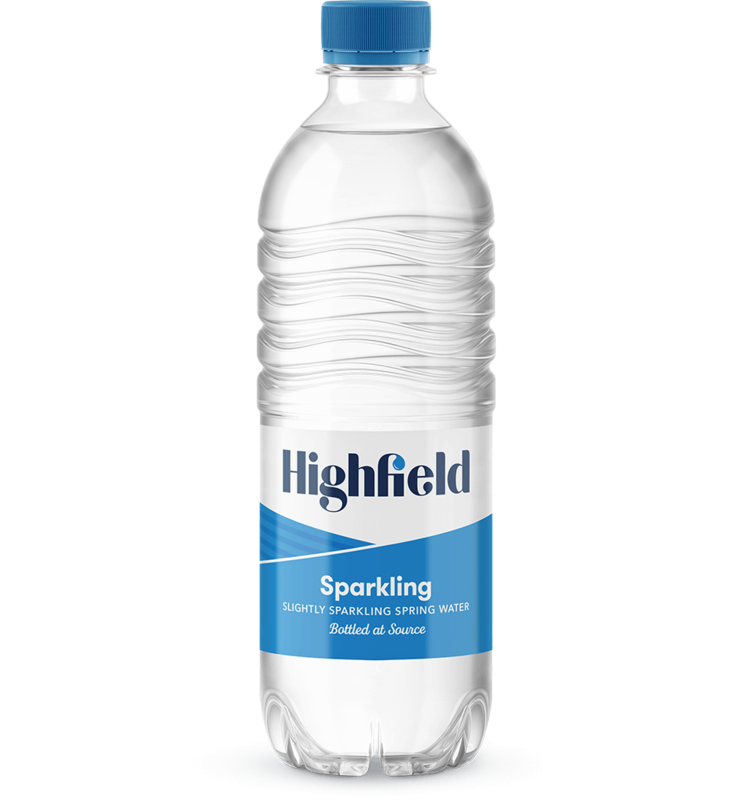 Our flavoured bottled water complies with the UK governments regulations for Schools. Request a FREE sample pack of our flavoured water. Melbourne's name originally means ‘the mill on the brook’. Through history, the region was renowned for its refreshing springs and brooks. Therefore, the cool, clear water was used in brewing and also for watering neighbouring market gardens. All our glass and PET bottles are recyclable. We are also fully accredited by SALSA (Safe and Local Supplier Approved) and the BWCA.